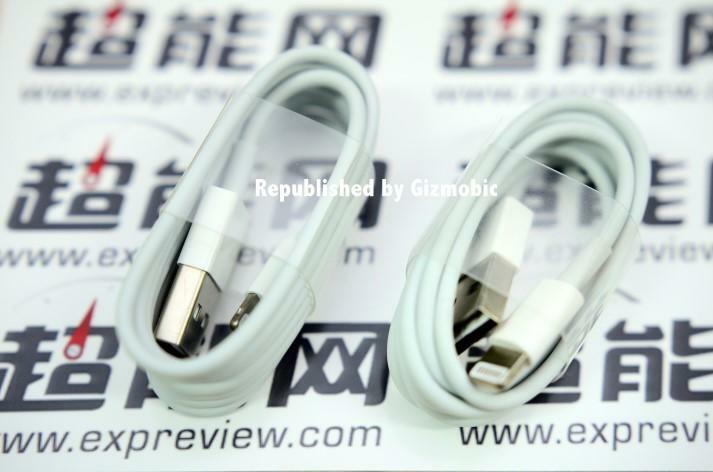 Apple may or may not introduce a reversible USB cable when the iPhone 6 launches next month. If the company does, we are pretty sure it will look like this. 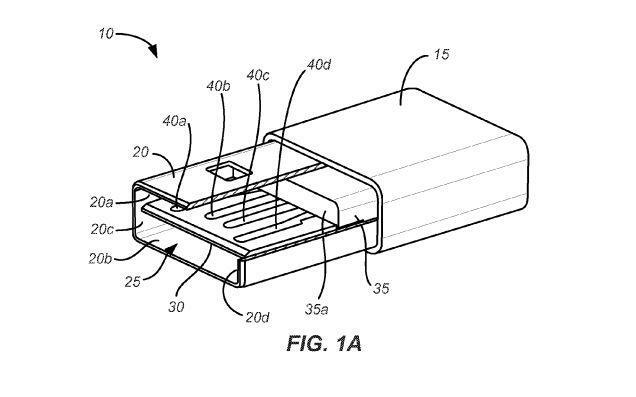 A new patent filed by Apple suggests something is most definitely on the way—at the very least, it appears Apple has the technology to make it happen. 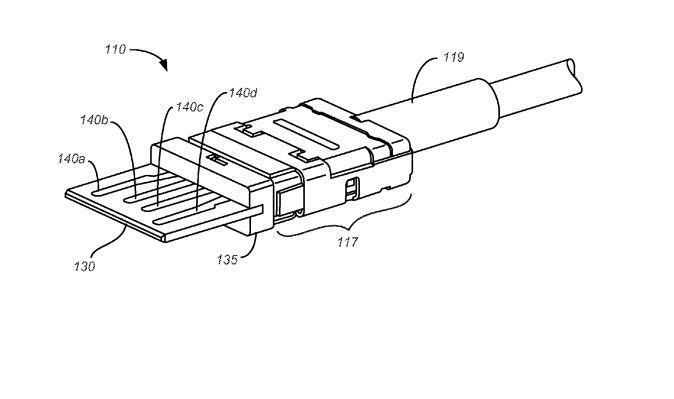 Apple’s newest patent describes a “reversible USB connector with compliant member to spread stress and increase contact normal force.” As noted by MacRumors, that actually differs slightly from another recent patent application, though the endgame is the same: to allow users to plug a cable in no matter which way it’s facing. 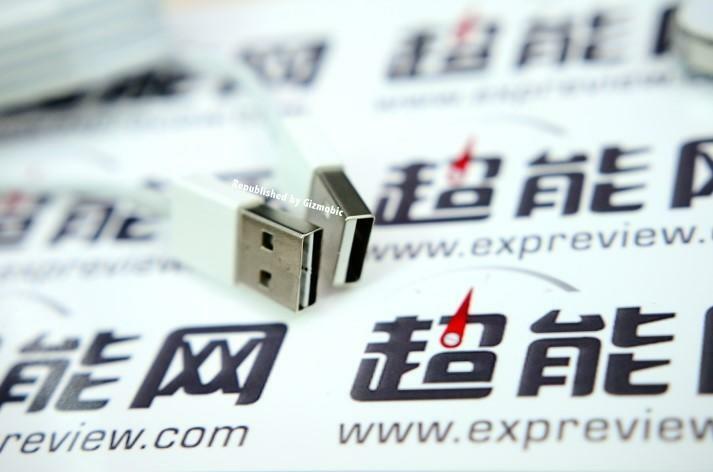 The latest patent describes a USB connector with a flexible tongue that would be able to bend to fit an existing USB port regardless of orientation. 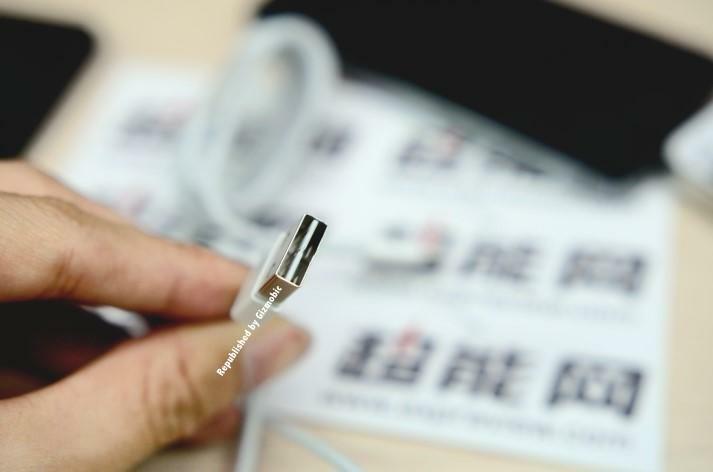 The contact portion of the tongue would be relatively thick to increase durability; this portion is then placed on a flexible “stalk,” which could conform to existing USB ports to allow users to plug it in in any orientation. You can see exactly what Apple hopes to achieve in the above pictures. 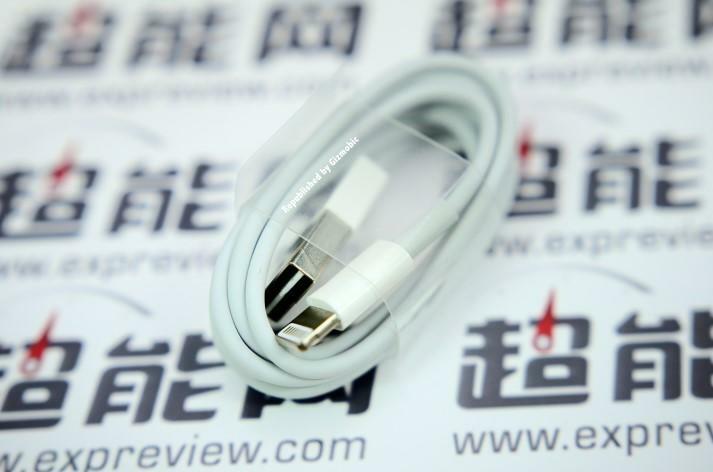 Honestly, plugging in existing USB cables isn’t that much of a hassle, though the draw of a reversible USB is obvious. 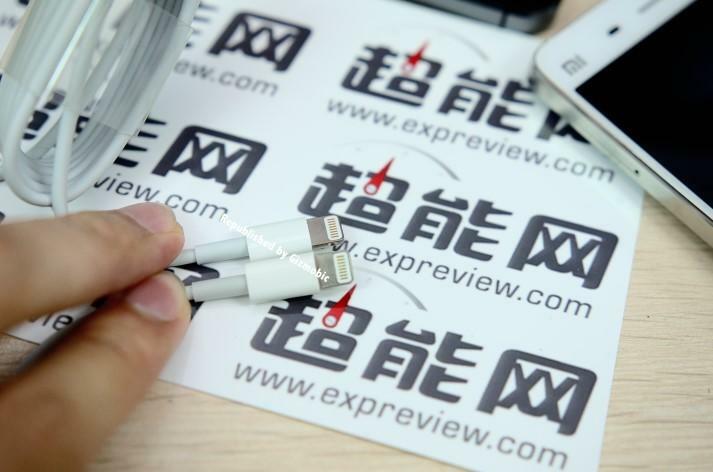 Apple has already introduced a level of reversibility to iOS users with its Lightning cable, but that could be taken up a notch when the iPhone 6 becomes available next month. Even if these cables aren’t available anytime soon, Apple appears to be filing all the patents necessary to build something for consumers. Will it change our lives for the better? Only slightly. But I’ll be darned if I can’t choose exactly which way to plug in my USB cable.